Everyone knows that Christmas and Hanukkah is right around the corner. 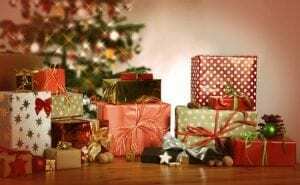 With Black Friday approaching and shopping on everyone’s mind, it’s becoming apparent that Christmas and Hanukkah presents will soon make landfall in your house. But if you have kids who might be closer to the naughty list, then you might need to try and hide it from them because Santa won’t do it for you. If this is the case, what way is more secure then hiding the presents in a storage space? We have a great selection of storage spaces for all kinds of occasions. No matter how many presents you have, we will find ample storage for them. 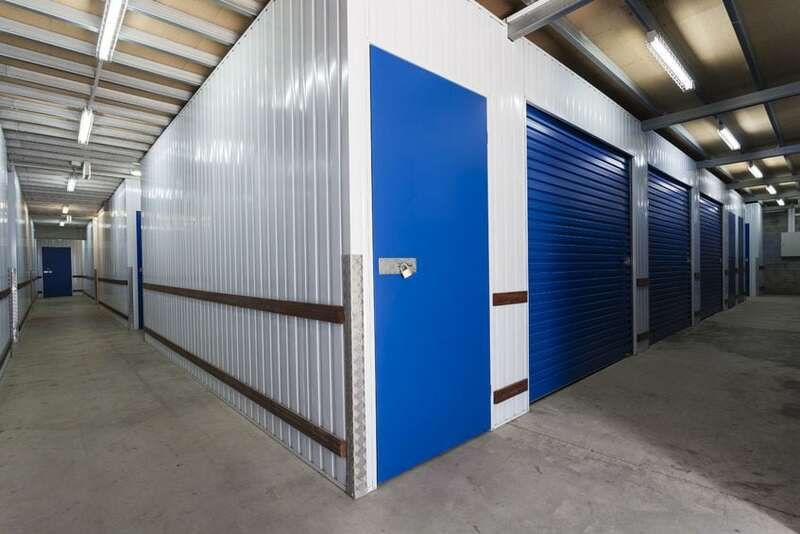 Our storage spaces range from small to large and can be filled to the brim if you are looking to store on a budget. Give us a call today for limited 30-day periods. You can preserve the excitement and ensure that you are giving out the best Christmas/Hannukah imaginable. Don’t let a curious kid get your holiday ideals down. Make sure you are protecting your holiday investment with some storage spaces!